Hello there!I've been working as a guide for 3 years and I'll be glad to welcome you in my city! 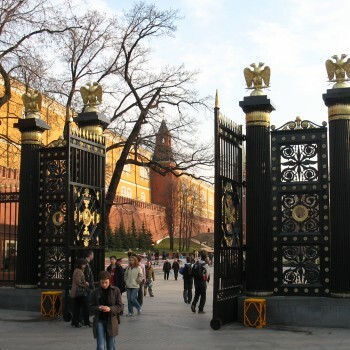 Promise you only interesting and fascinating facts and tracks in Moscow! 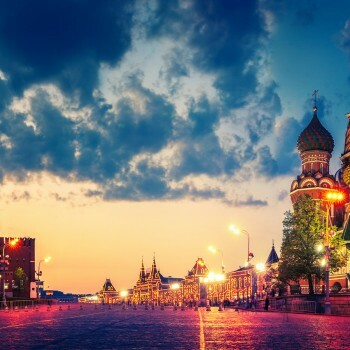 I can suggest you several tours in the city, you pick the favourite one, or we can both work on it and include things you'd like too see which will make your staying in Moscow even more better!